Scot Anthony Robinson and Suzanne "Africa" Engo at the premiere of "Black In America 2." 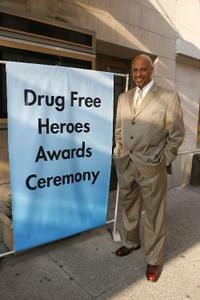 Scot Anthony Robinson at the 2nd Annual Drug Free Heroes Awards Gala 2009. 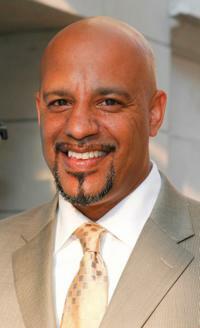 Paul Schulze, Scot Anthony Robinson and Suzanne "Africa" Engo at the 2nd Annual Drug Free Heroes Awards Gala 2009. Susan Moran and Scot Anthony Robinson at the 2nd Annual Drug Free Heroes Awards Gala 2009. 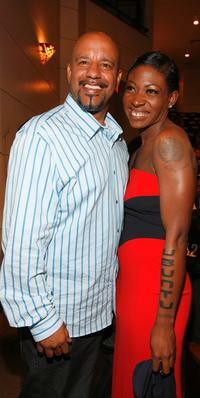 Suzanne "Africa" Engo and Scot Anthony Robinson at the 2nd Annual Drug Free Heroes Awards Gala 2009. Christopher Robinson, Naomi Robinson and Scot Anthony Robinson at the 2nd Annual Drug Free Heroes Awards Gala 2009.